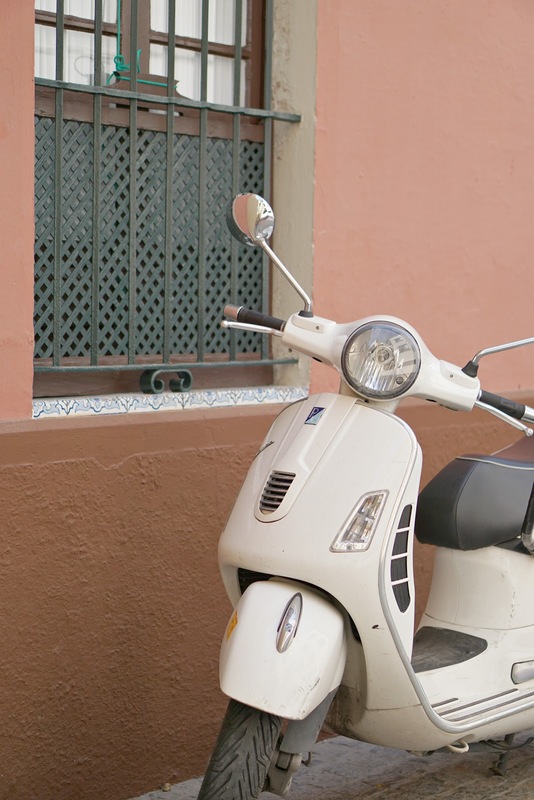 The final instalment of my Spanish series; Seville was the last stop in our Spanish road trip. 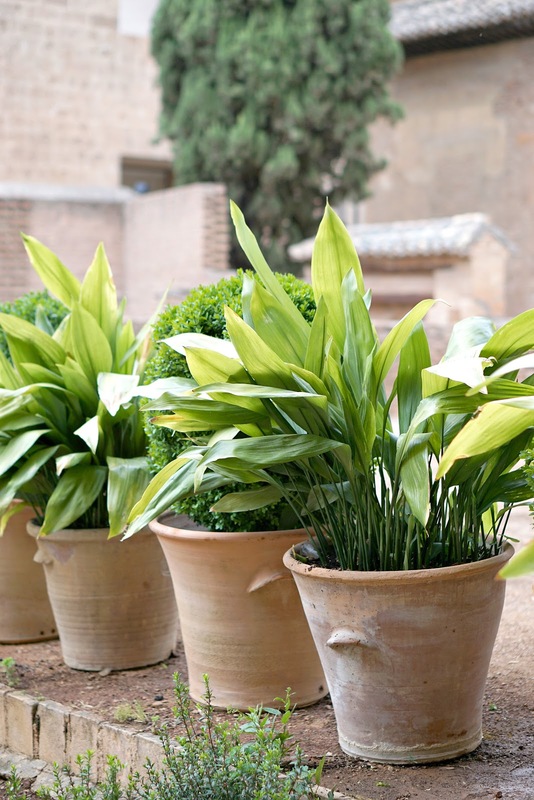 If you're in Granada, The Alhambra will undoubtedly be topping your 'to do' list. Set at the eastern edge of Granada, in the foothills of the Sierra Nevada mountain range, it is Andalucia's Moorish masterpiece. 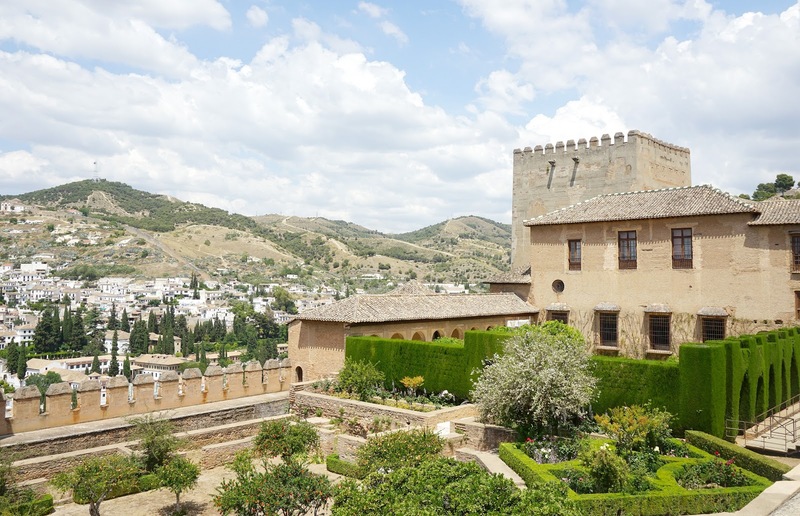 It dates back to the thirteenth century when built by the first Moorish ruler of Granada - later being used as a palace by a string of emperors and now a UNESCO World Heritage Site. 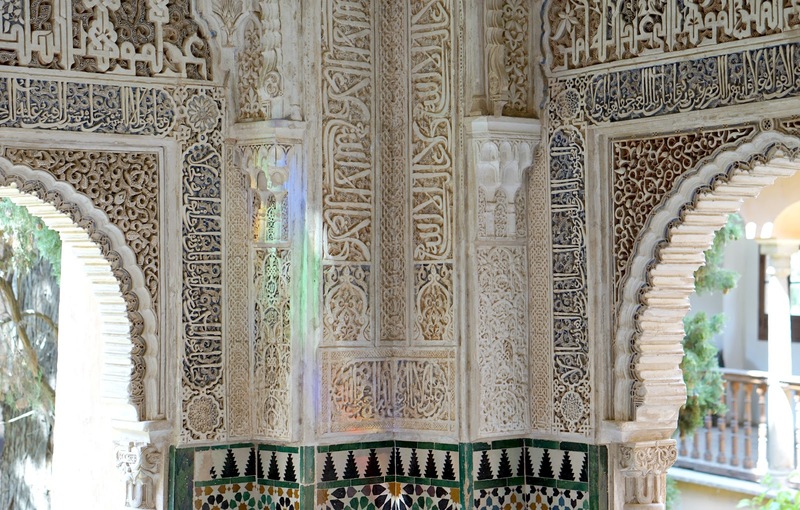 It is, of course, known as a stunning example of Islamic architecture; the Palacios Nazaríes in particular showcasing the intricate Arabic inscriptions and geometric patterns it has become famous for. In short, it's blimmin' beautiful. The symmetry, complexity and sheer scale is second to none. Yes, it's a tourist trap, but it's completely worth braving the crowds for. The tiles! Stunning. Book your tickets in advance. This is essential! We have friends who have visited without buying tickets before hand and they weren't able to get in. We bought our tickets online (link here) a month or so in advance, and took a print out of the booking with us. We had to queue for a couple of minutes to collect our tickets, but it was a fairly stress-free experience! If you haven't bought tickets, you can get a great view over the Alhambra at Mirador San Nicolás in Albaicín. When you book, you are asked to select a visit time - the small print states you can visit at any point during your 'shift'. 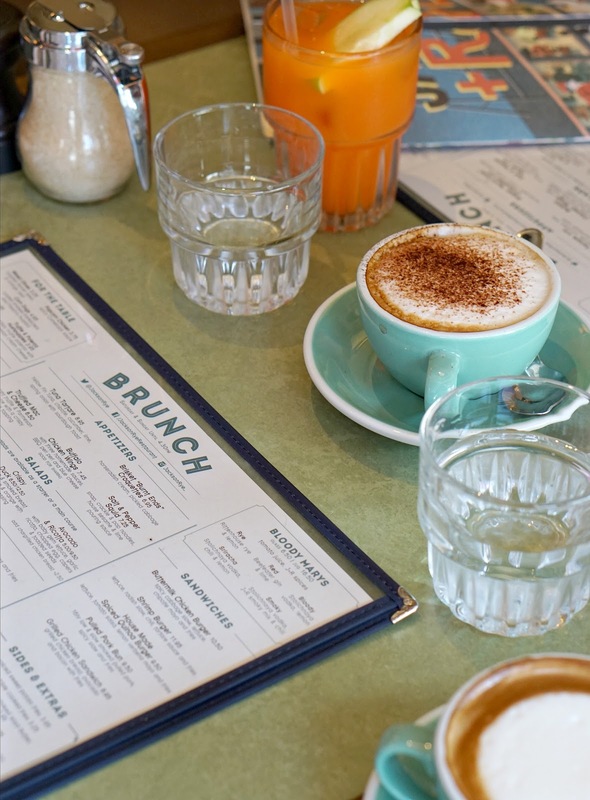 The morning shift runs from 8.30am - 2.00pm and the afternoon shift 2.00pm - 8.00pm (or 6pm in Winter months). Your booked slot allows you to visit the Palacios Nazaríes during that set time; be sure to arrive with enough time to make your way across the site - they recommend an hour before. Take water, wear good shoes, enjoy the amazing views over Granada from the top!